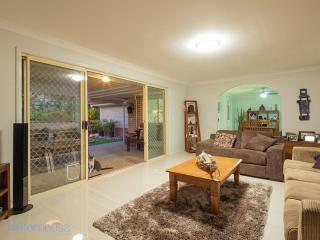 Stop looking, you've found it! 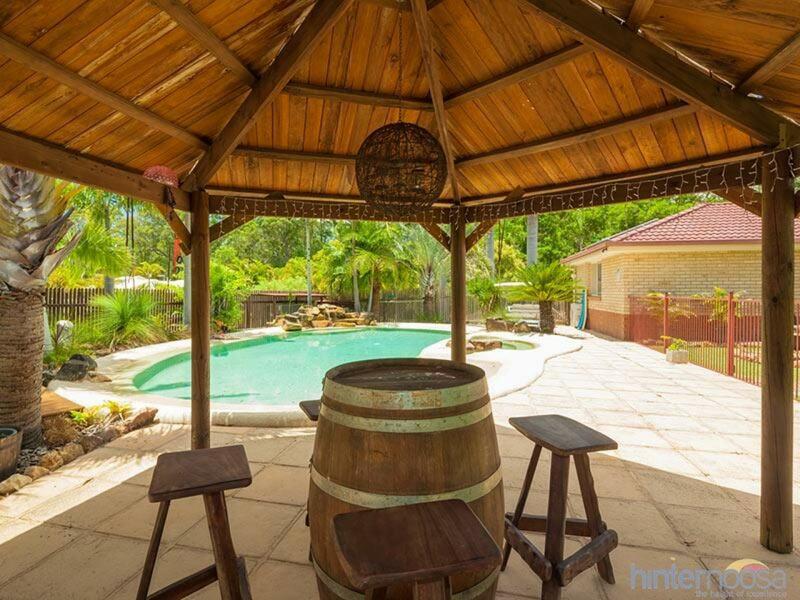 Half an acre of land with an impressive home, resort style pool and a big shed. Beautifully renovated throughout the home is modern and stylish, with big floor tiles, big bedrooms and big living areas. 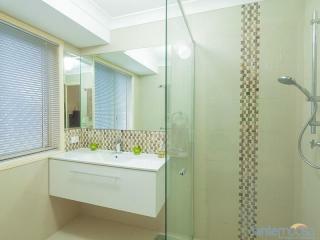 Inside everything is fresh and clean with a neutral yet tasteful colour scheme to suit any style. 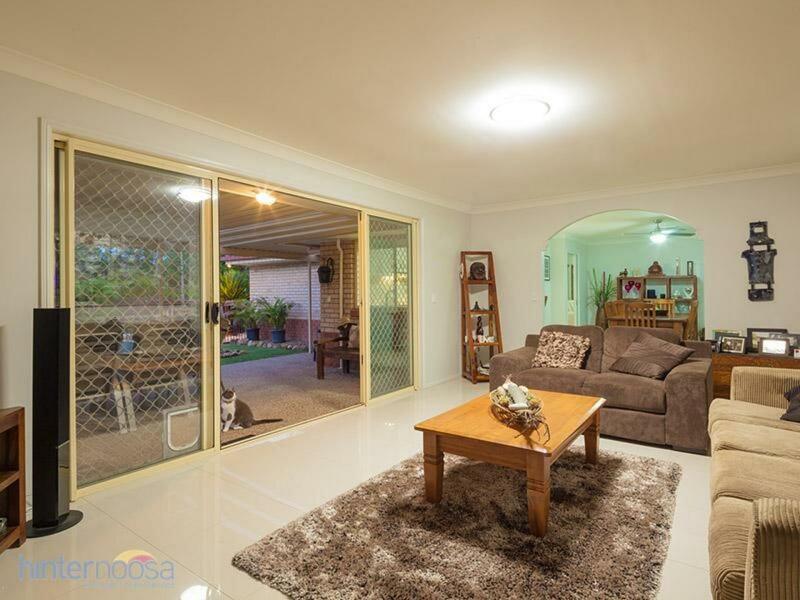 There's air conditioning for comfort and a big wood combustion stove for the cooler months. 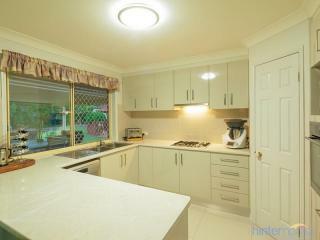 An inspiring kitchen with gas cooking and an outlook to the backyard. All bedrooms are generous in size and feature new carpet, ceiling fans and built in robes, plus there's insulation in the ceiling and solar panels to help offset the electricity bill. 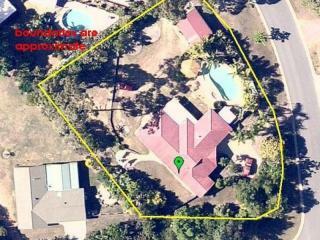 Outside is a large covered entertaining area that looks out over the level lawn with gardens beyond and the amazing pool area. The land is fully fenced with outstanding privacy. 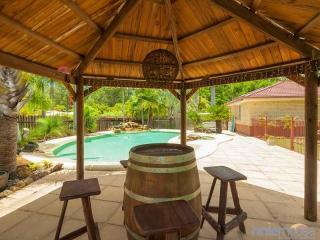 Wow, what a pool area complete with waterfall, heated spa and its own gazebo. Off to the side with direct street access is the 2 bay shed with power and lights and a concrete slab beside for added storage room. This simply is a delightful property with great street appeal that will not disappoint. 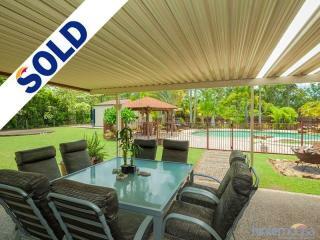 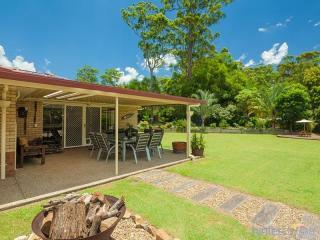 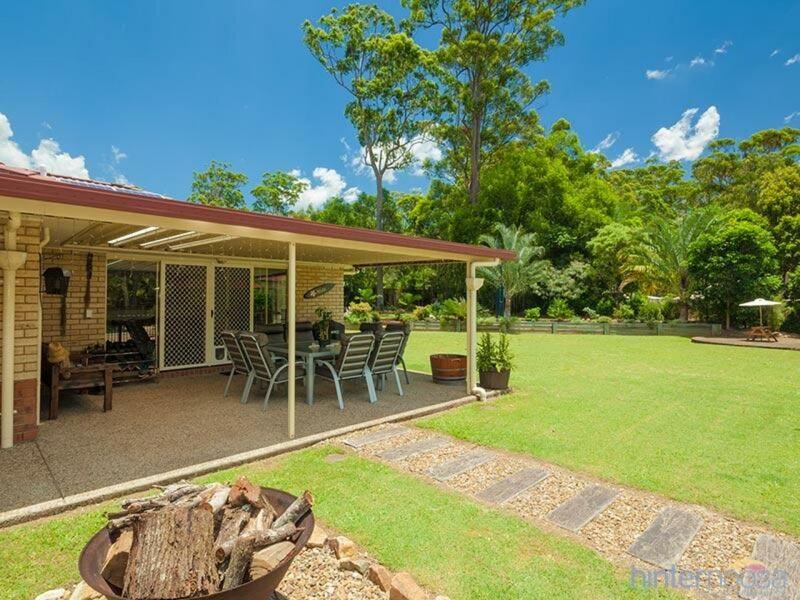 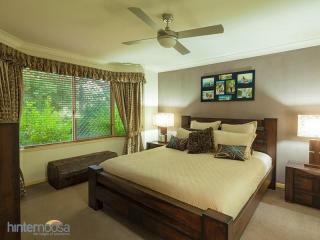 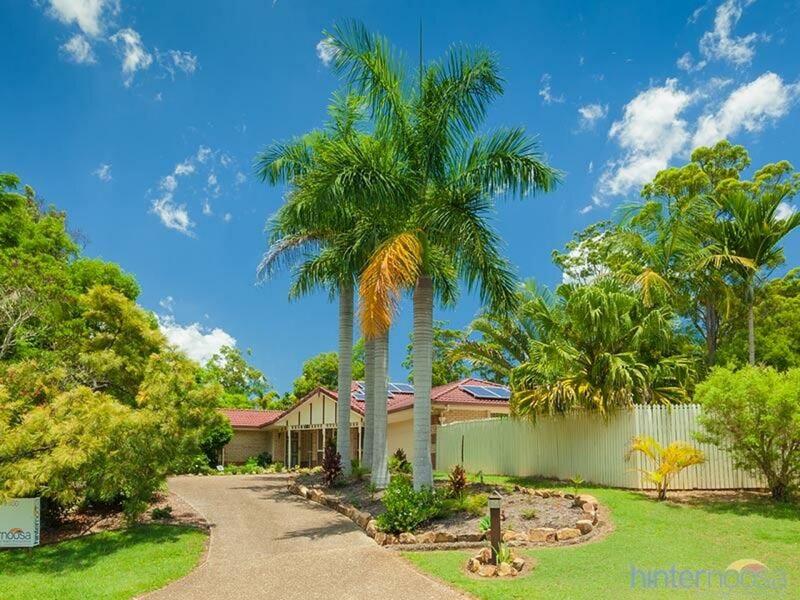 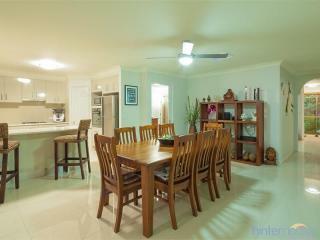 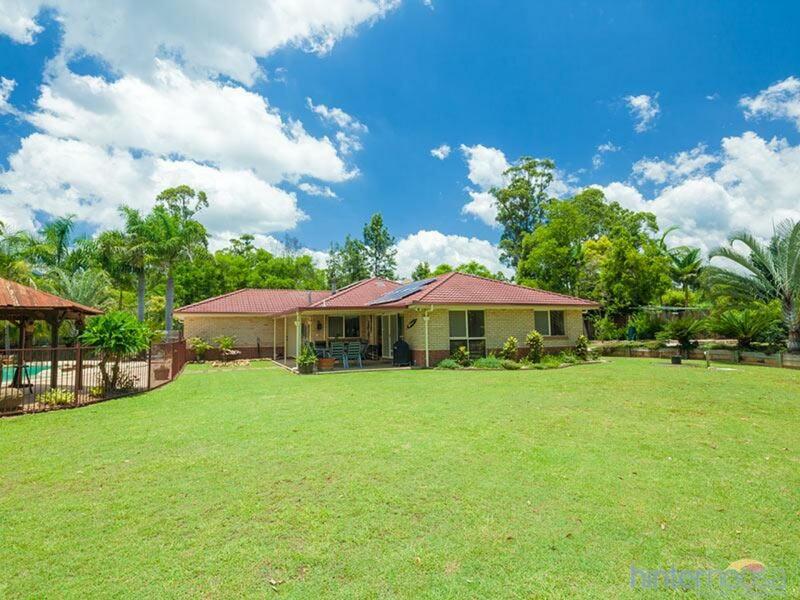 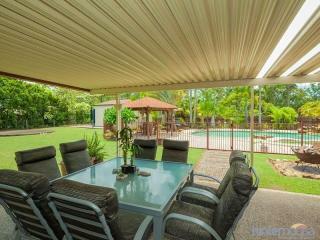 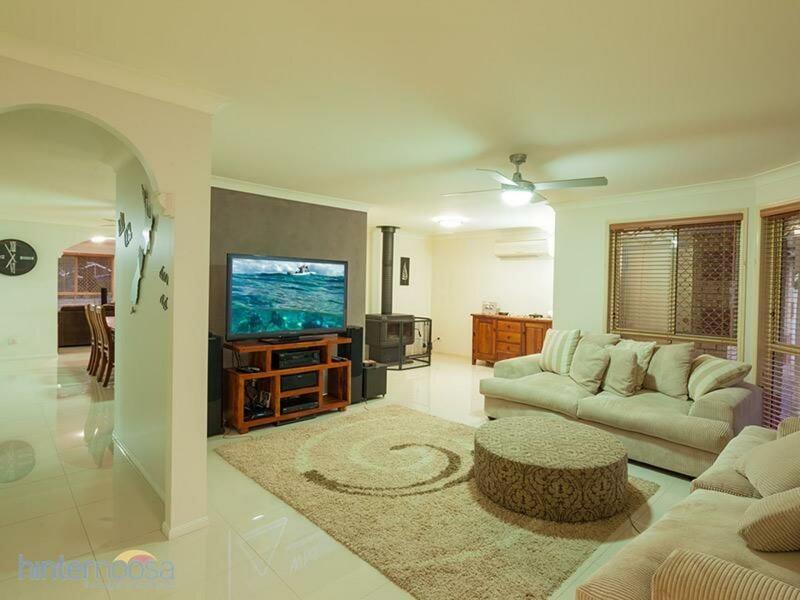 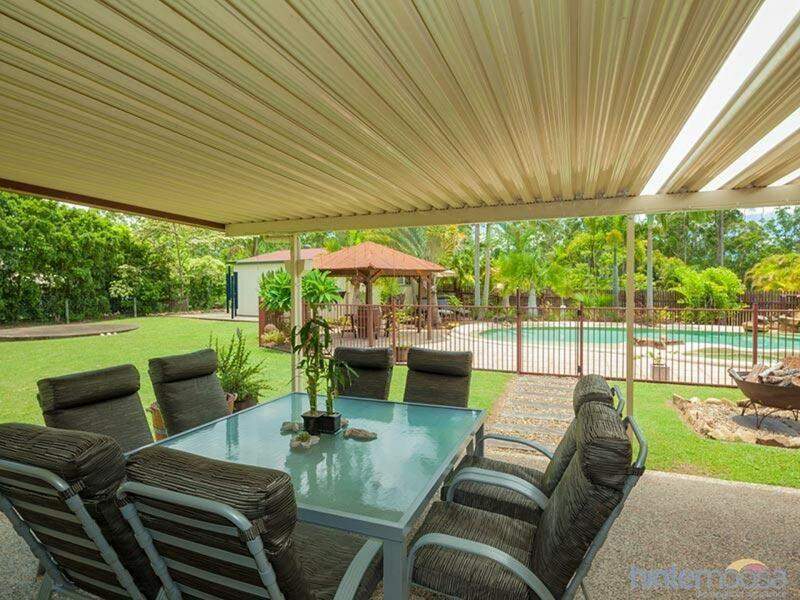 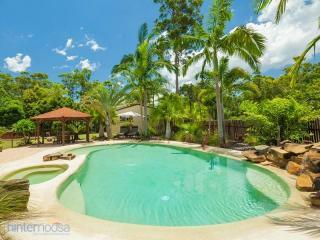 There's not a penny to spend, just move in and enjoy living a short 5 minute drive to Cooroy.